Number of disabled people receiving specialist help to fall by 50% after 80% funding cut to new work programme. The number of unemployed disabled people given specialist help to find work will be halved under plans to be revealed this week, according to firms running the government’s work programme. About 300,000 disabled people were offered help between 2012 and 2015 but this will fall to 160,000 between 2017 and 2020, it is claimed. This is a consequence of the government reducing funding for the new work programme by 80%, according to a major report to be published by the umbrella group for the companies on the programme. 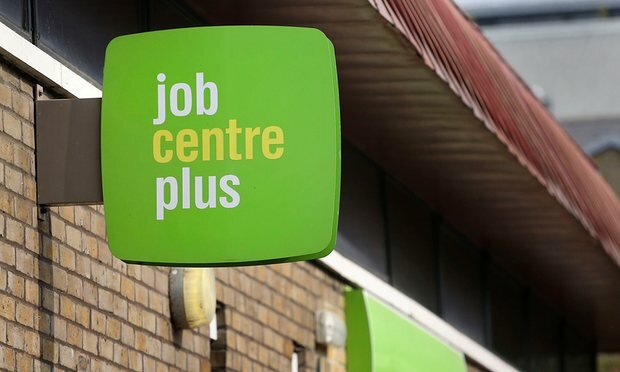 Anyone else seeking support will need to rely on the Jobcentre Plus system that the companies claim is already under significant pressure to deliver cost savings. Earlier this year ministers were accused of “Leaving the disabled behind” in its drive for greater employment, after it emerged that more than half of the households in which no one works contain at least one adult with a disability. However, the new analysis shows that there is to be a cut in funding from £750m in 2013-14 to less than £130m next year. Ersa says that the cut in funding will severely hamper the government in its goal of securing work for more than 1.2 million more people with disabilities. Click here for the full story from The Guardian.